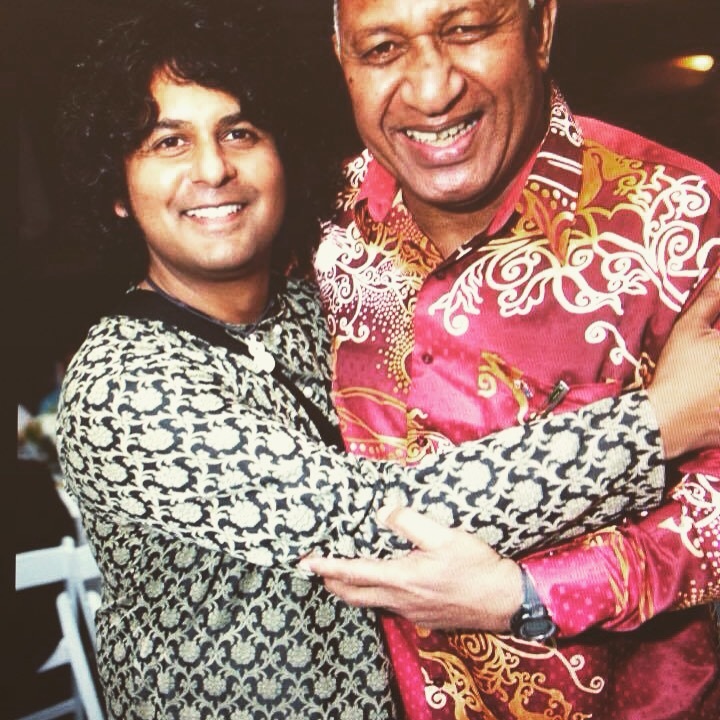 Canada’s most recognizable Indian Classical musician, the globally renowned Cassius Khan is a performer of combining the Classical styles of Ghazal/Thumri singing and the Tabla, the North Indian pair of drums and presents both, simultaneously. He is the senior disciples of the late Malika e Tarannum Mushtari Begum (Dec 25th 1934-March 14th 2004) and Tabla maestro Ustad Rukhsar Ali, who belongs to the Delhi Gharana of Tabla playing. 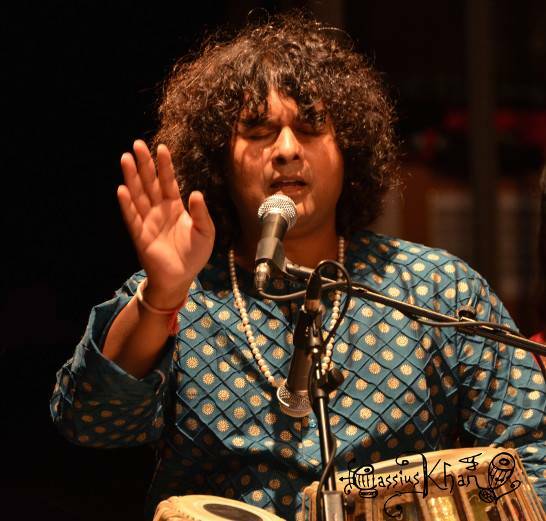 Combining Indian Classical singing with Tabla, for a single artist, is a first in Indian classical music. Many noted Indian Classical Music gurus have proclaimed that singing and playing Tabla in unison is a difficult feat to master as Tabla playing requires skill and strength, as well as an absolute concentration on the kaleidoscopic rhythm patterns of the repertoire, and singing requires absolute skill in the execution of notes and vibrations of the voice and excellent breathing control. Khan’s trademark is performing the extremely rare and difficult “Tarannum Ang Gayaki style” in which the lyrics share a different metre from the rhythm but they join at the Sum point in a certain phrase. Outside of Indian Classical Music Khan has also lent his hands and voice to literally every genre of music spanning from Pop, Rock & Roll, Heavy Metal, Electronica and Rap to Asian, African, Aboriginal and South American Contemporary and Classical music genres, to Roots and Blues, Country and Jazz, to Indian Classical, Ballet, Flamenco and Tap Dance. 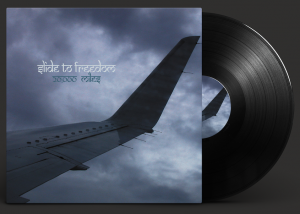 This has resulted in him being hailed as “Canada’s Multifaceted Musician” by the Edmonton Journal. 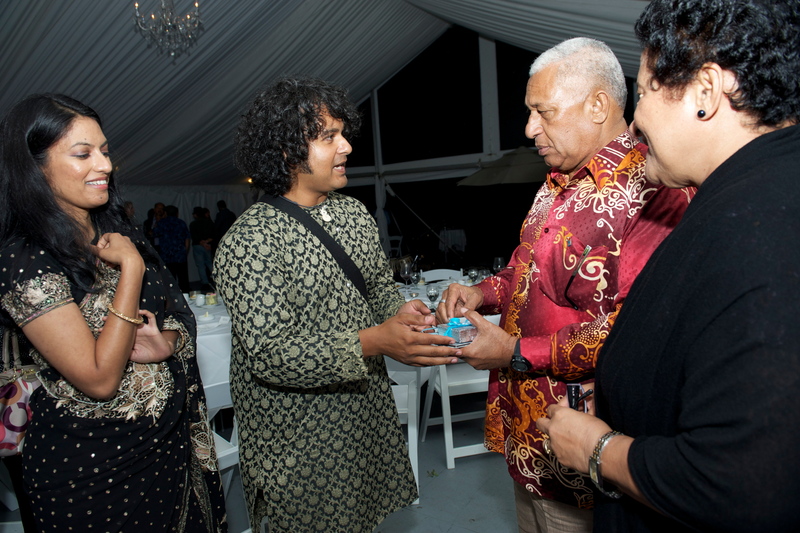 Cassius Khan and his wife Amika Kushwaha were recently invited to perform for the UN, WIPO and the Permanent India Mission by the Ambassador of India to the UN, Rajiv Chander, to Geneva Switzerland on September 23rd 2017 in the WIPO Headquarters at the UN. Their performances of Ghazal/Tabla and Kathak were met with rave reviews and accolades. Nominated twice for the 2016 and 2017 Artist of the Year Award by the City of New Westminster Chamber of Commerce. 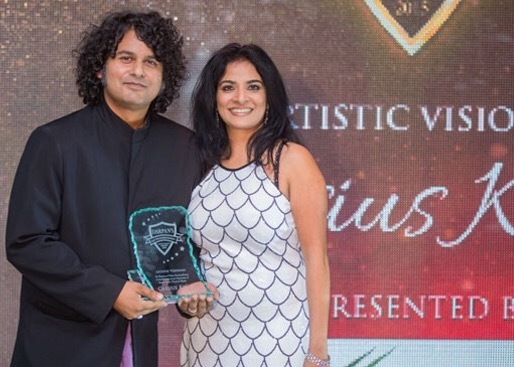 Won the 2017 Artist Innovator of the Year Award by Drishti Magazine. 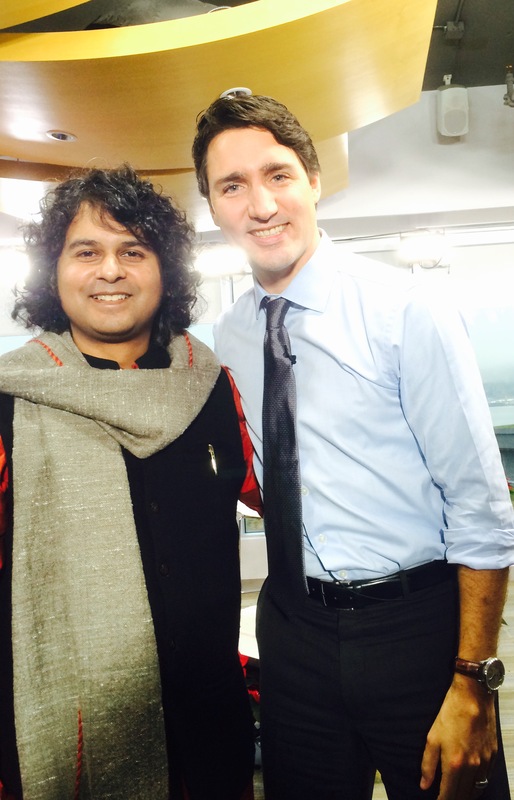 The first Canadian to perform at the prestigious Sa Ma Pa Festival in New Delhi (2013) and the the Shri Festival in Jaipur (2012). 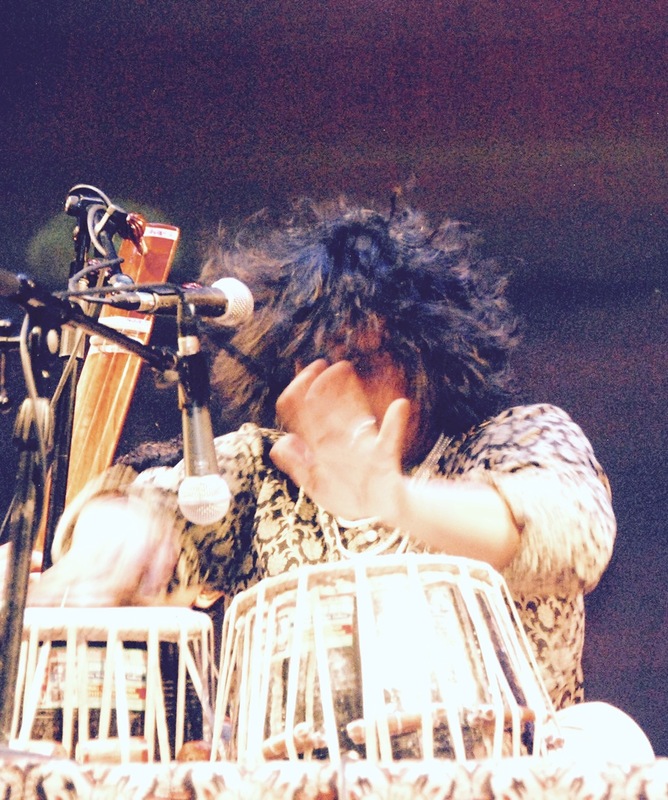 The very first Indian Ghazal/Tabla maestro to be invited to perform at the 2008 SXSW, the 2009 Canadian Music Week and the National Folk Alliance festivals. 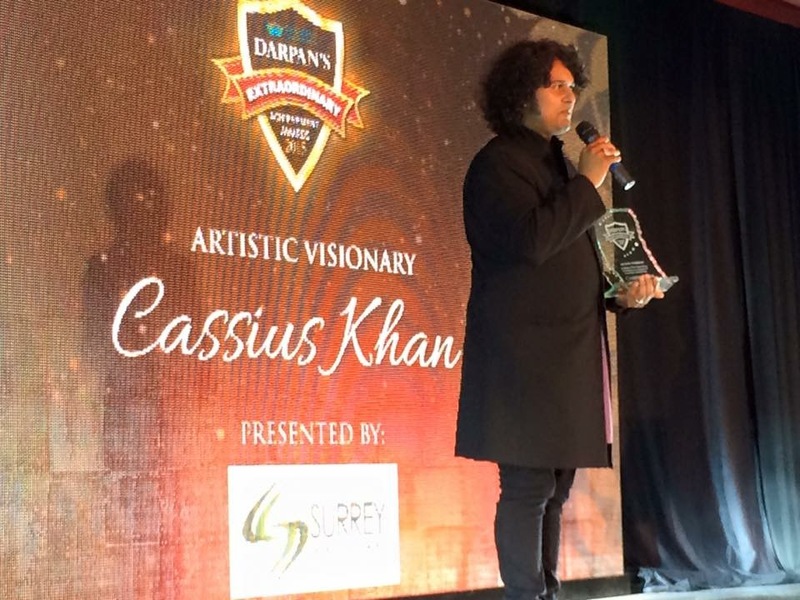 To ensure the survival and patronage of the Indian Classical Arts in Canada, Cassius Khan founded the Mushtari Begum Festival of Indian Classical Music and Dance, which aims to showcase Classical musicians and dancers to audiences. The festival debuted on August 25, 2015 and takes place every year in New Westminster, BC Canada. 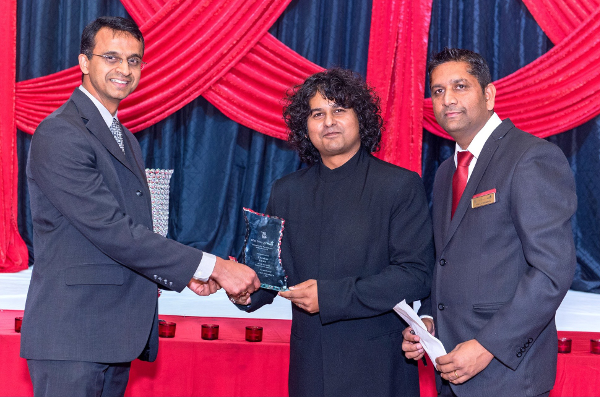 It is the dominant Indian Classical Music festival in Western Canada and was Voted the Best Arts Festival in New Westminster in 2014! We are now gearing up for the 7th Annual Mushtari Begum Festival of Indian Classical Music and Dance at the Massey Theatre in New Westminster on September 29th 2018. Please visit www.mbfestival.ca. 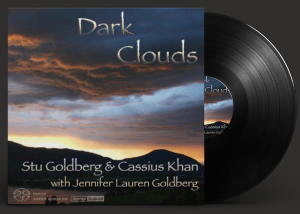 Khan has performed extensively internationally in over 20 countries, and has collaborated with some of the world’s most critically acclaimed musicians such as Grammy Award winning Mohan Veena legend Pt Vishwa Mohan Bhatt, Satvik Veena player Pt Salil Bhatt,Slide guitar Legend Ellen McIlwaine, and Jazz Pianist Stu Goldberg Khan’s first solo album, “Cassius Khan, Young Tabla Wizard” was released by KM Prom/HMV India in 1990. 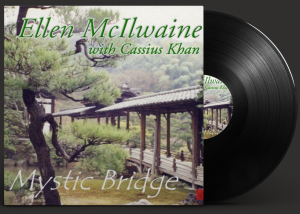 Khan also collaborated with Ellen McIlwaine on their release “Mystic Bridge” (2006), with Stu Goldberg on “Dark Clouds” (2006), Dave Martone’s “A Demon’s Dream” (2004) and “The Alchemists” (2004), Pavlo’s “I Feel Love Again” (2002), D’Arcy Greaves’ “Angel of Sevilla (1989), Dan Mani’s “Mani Licks” (1990), ROAM’s, “Baby Steps” (2008) and 20,000 Miles with Slide to Freedom (2011).